Spill response training is a great way for you and your company to feel confident in containing and clearing any leaks or spills that could be hazardous in your workplace. 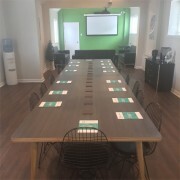 Our accredited courses are provided by a third party BSIF accredited training provider and will give you an understanding of the hazards and threats that spills can cause and allow you to learn processes for an effective response. 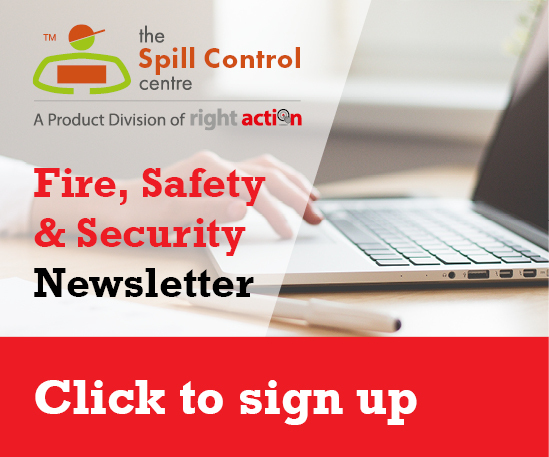 These courses help employers understand risks involved with spill control and methods on how to respond and react to workplace spills. The training gives you an understanding of ways to safely and effectively use spill control products. The key subjects that are discussed within the courses include environmental legislation for individuals and companies, fines related to spills, storing, handling and transporting liquids around and key elements of emergency spill response. The more hands on approach within these courses will include a realistic emergency role play to partake in and a final test at the end of the course.